Looking for the right type of coffee for your favourite coffee drink? 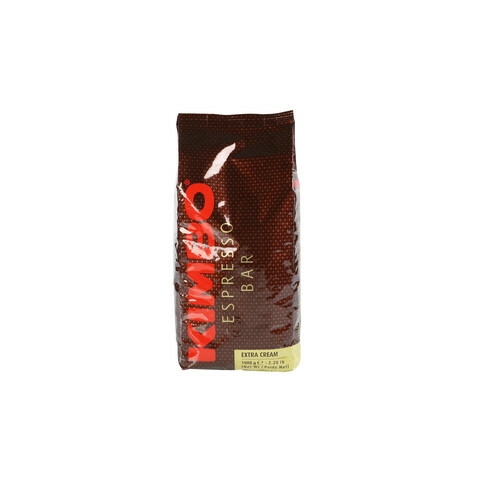 We have the best espresso or coffee varieties for you in our online shop. Fast delivery and high quality enjoyment for every occasion. You like to drink: Caffè Crema Cappuccino Latte Macchiato Espresso filter coffee Milk coffee Here you are guaranteed to find the right coffee without searching long. Let yourself be seduced into the world of coffee. We also have the right accessories for preparing a delicious coffee. In our online shop you can find a large selection of espresso cups, cappuccino cups, milk coffee cups or coffee glasses. 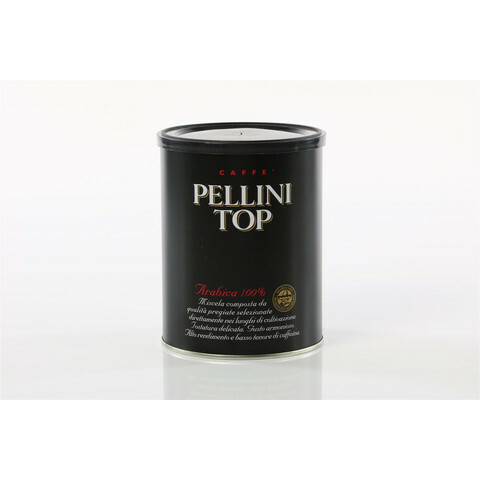 Of course the right preparation method should not be missing, in our assortment you will find besides Pour Over carafes also stamp cans, espresso makers and much more. Of course, in addition to high-quality coffee, a high-quality sugar is not missing, which is why we always have the great cane sugar from MauiSU in stock fresh for you. Welcome to SlowCoffee.com - Your online shop for high-quality coffee & espresso. We, at SlowCoffee.de, love coffee enjoyment at the highest level. The Quality is our top priority. Let yourself be seduced by our high-quality coffee varieties of the best coffee roasters in and around Germany and Italy. 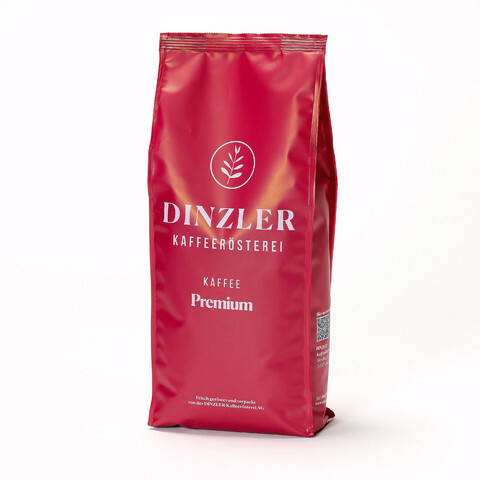 Coffee roasters such as Dinzler Kaffeerösterei, Danesi, Blaser Cafè, 7 Gr., Kimbo, Caffè A. Nannini and many more stand for this outstanding coffee enjoyment. 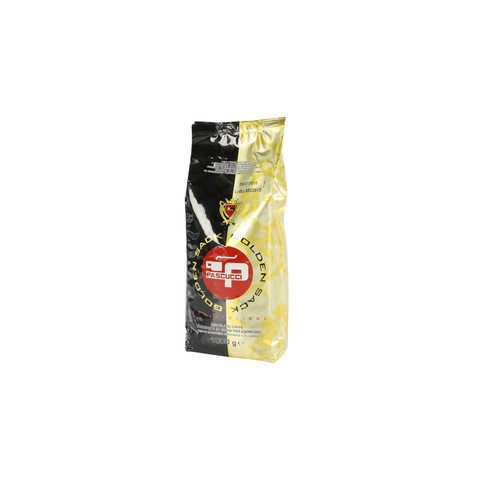 In our online shop you will only find best coffee blends as whole coffee beans or airtightly packed as ground coffee. We stand for conscious coffee enjoyment, the "fast cup" is a foreign word to us - only our delivery times are guaranteed fast. So you won't find any coffee capsules or coffee pads with us. We stand for high-quality enjoyment and that starts with the preparation of the coffee. To match our exclusive coffees you will also find a selection of filter coffee pots, stamp coffee pots and hand filters. freshness and quality are our highest priorities. Therefore we inform you as best we can about the roasting data, best before dates and the origin of the coffee as well as the coffee beans used. We are happy about your purchase in our online shop and are personally available for questions of all kinds. SlowCoffee.com - we love coffee! We at SlowCoffee.com love coffee & espresso. Only selected coffee roasting companies that offer a high quality standard can be found in our online shop. Exclusive coffee specialities with heart and soul - that's what SlowCoffee.de stands for. Der kräftige Frühstückskaffee liefert ein einzigartiges homogenes Geschmackserlebnis und ist dabei besonders magenverträglich. Italy - the mecca of espresso beans. This is where the roots of the coffee roasting company Caffe MAURO lie, where people simply say caffè to good espresso. After more than 60 years of dedicated dedication to continuous quality improvement and expansion, the name MAURO now stands for the highest coffee enjoyment and outstanding quality in more than 50 countries. Our mission at SlowCoffee.de: High-quality and conscious coffee enjoyment at home or in the office. 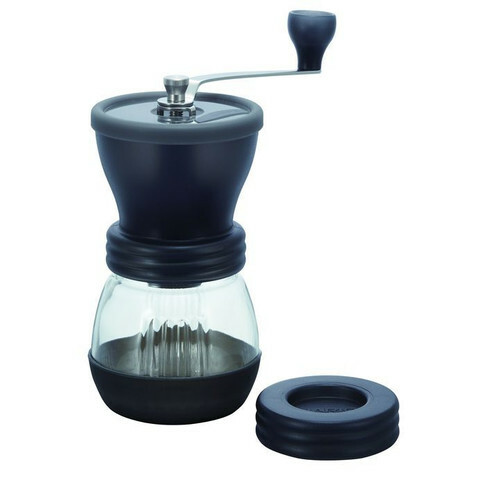 Coffee & Espresso for Pour Over, strainer machines, espresso makers or stamp jugs.